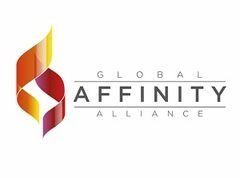 Working with our group of global network partners allows us to offer a complete portfolio of cost effective delivery options for moving goods around the world. Dedicated trucking services for time sensitive/bulky cargo into European destinations where there may not be an option to utilise an air cargo service. One vehicle from collection point all the way through to the final destination including vehicle tracking. Our European road freight services are focused on offering comprehensive solutions for both import and export services across Europe. We look to provide the best value and customer satisfaction for all customers. 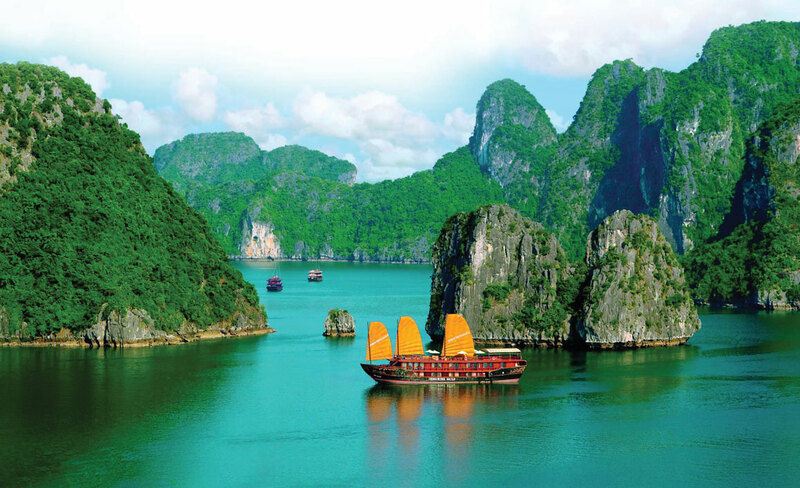 Acumen Air Cargo are one of the top ten freight forwarders in the UK exporting to Vietnam. With 4 weekly consolidations to both Hanoi and Ho Chi Minh City Airports, we aim to provide direct and deferred services to Vietnam. 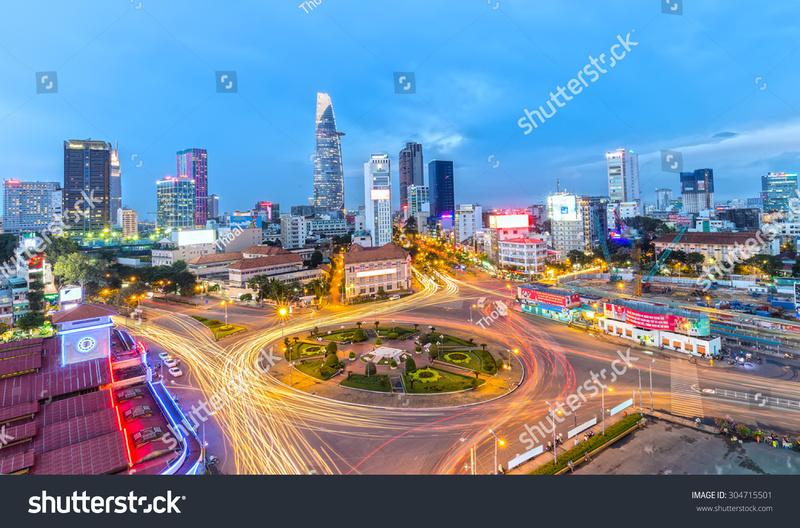 Our partner offices there will also handle all customs clearance and onward distribution throughout all of Vietnam. 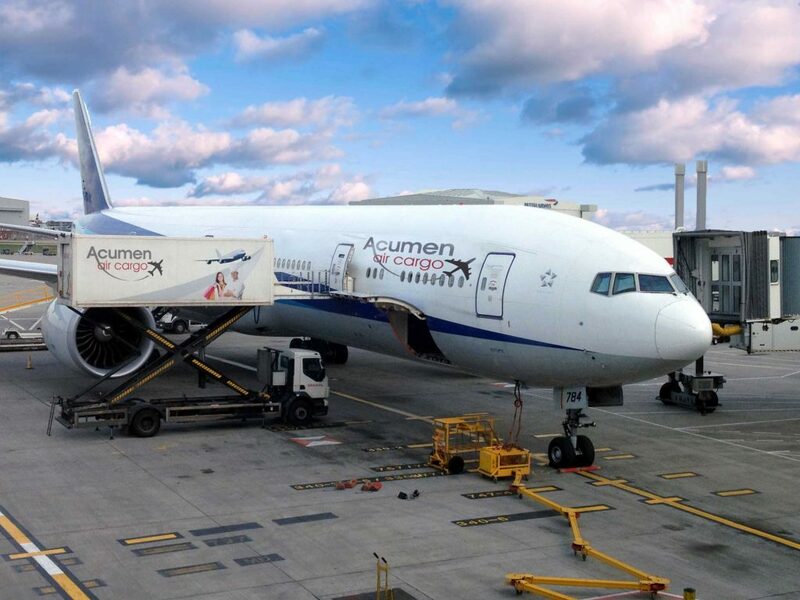 Acumen Air Cargo is fully aware of the requirement for time sensitive shipments. 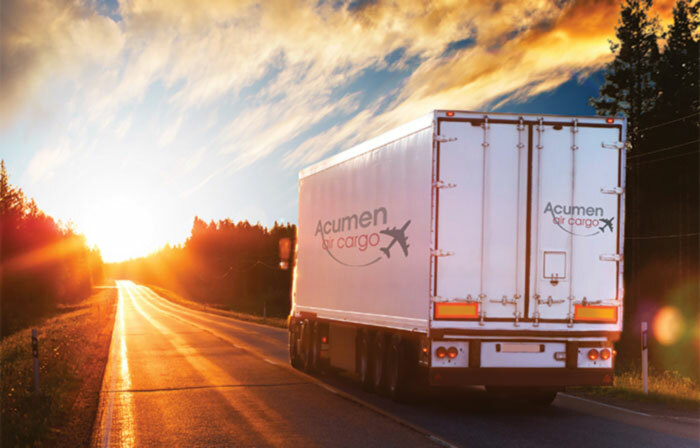 Due to the growing demand for time sensitive cargo, Acumen offer a varied range of courier services to our customers. 24/48 hour delivery for door to door shipments within most major European cities and also various long haul destinations outside of Europe. These services are fully trackable and proof of delivery will be provided. Economy courier services for smaller shipments that are not so time sensitive. These services are more cost effective for our customers as they are still a door to door service and still fully trackable, but at a much more reduced cost than the time sensitive services. Again, a POD will still be provided once the shipment has been delivered to the consignee. These services can also be more cost effective for our customers than sending smaller shipments on an airport to airport service. Import courier cargo we can also arrange small courier shipments from worldwide destinations, back to the UK. Time sensitive or economy services are available along with cross trade services also. Acumen Air Cargo can assist with all customs/consular paperwork required for customs clearance in certain countries around the world. Acumen is fully aware of the increased need to have full liability cover of some products. In these cases, Acumen are able to offer comprehensive all risks cover for your freight should you require. Please enquire with us about these services and level of cover available.